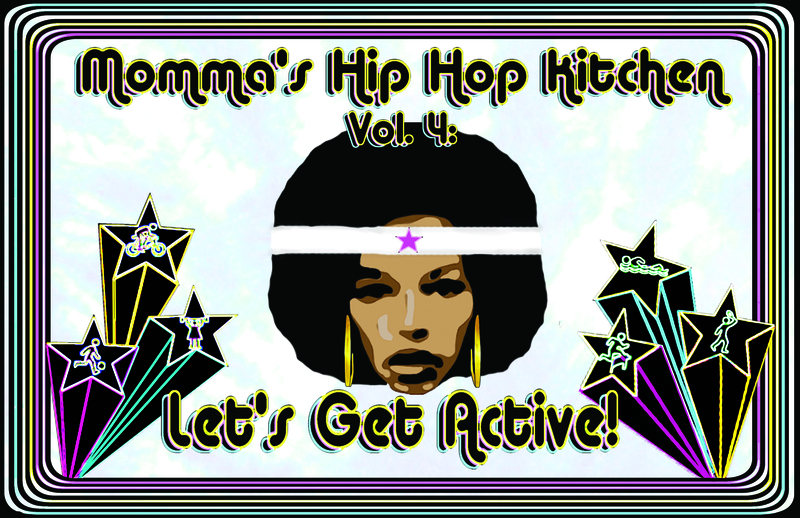 Momma’s Hip Hop Kitchen Volume 4, “Let’s Get Active!” will be honoring International Women’s Month by addressing some of the health disparities that affect women of color. 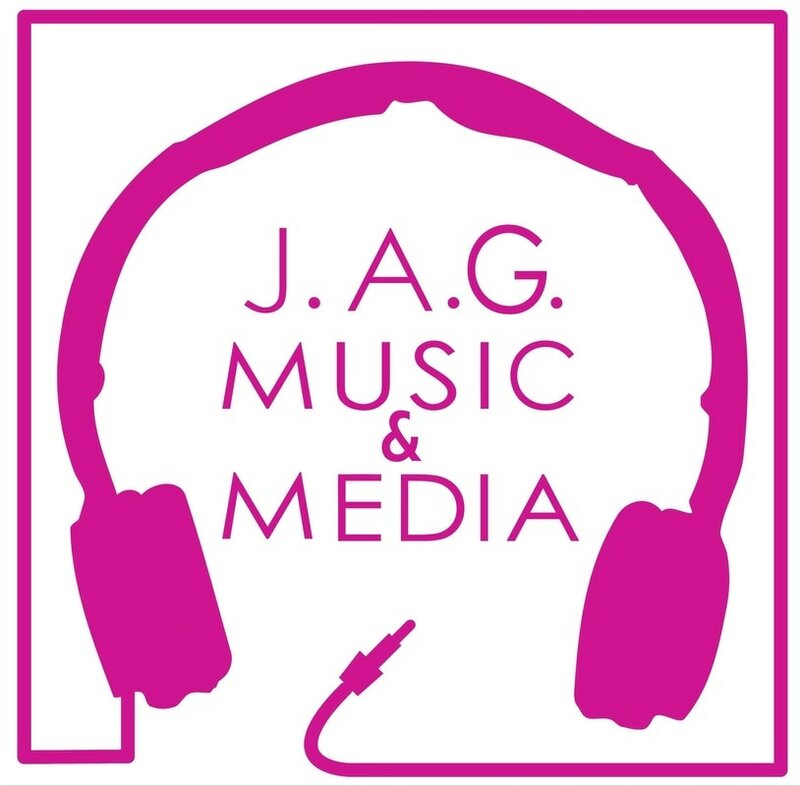 Our goal this year is to use hip hop to initiate dialogue and inspire action in supporting healthier nutrition, more physical activity, and increased community involvement among women and their families. How many children and adults do we know in this city that buy the red quarter juice, the fifty-cent honey bun, and use their last quarter for more candy? We can name a whole bunch, and let’s not front, most of us have indulged in that world! The South Bronx is one of the poorest counties in the nation, economically and nutritionally. It was just ranked the UNHEALTHIEST of New York’s 62 counties. It is plagued with ridiculous poverty, diabetes, high unemployment, hunger, obesity, dirty bodegas, lack of access to good fruits and vegetables, to schoolyards, playgrounds and gym classes in school. When we think of poverty, most of us think of those super sad commercials that show malnourished children in third world countries surrounded by flies. Being in the South Bronx, poor and hungry, doesn’t mean that you will look like those children. In fact, research shows that obesity is the new way that hunger is showing up in our communities. One in 4 adults is obese, 8 in 10 teenagers and more that 9 in 10 adults say they eat fewer than 5 servings or fruits and vegetables per day. More children are developing type 2 diabetes, once diagnosed exclusively in adults. Can you believe that 47% of Head Start participants in the South Bronx are obese or overweight? Check it mi gente, we live in a community where 37% of South Bronx residents say that they have lacked money to buy food at some point in the past 12 months. What happens to your body when it is not sure if it will be fed again? It goes into starvation mode and stores it as fat– hence obesity prevails. Most recently, the movie Precious depicted this reality through the life story of a young black woman whose social conditions (ie. poverty) contributed to her weight, which as a consequence led to low self- esteem, teen pregnancy, illiteracy, sexually transmitted diseases, and an intergenerational cycle of abuse within the women in her family. Unfortunately obesity is being blamed on the individual and their self-control. What is not being taken into account is the actual living conditions and quality of life of the person. It is not being looked at as an institutional problem. What are our politicians doing to decrease the root causes of this disease? WHERE ARE OUR ELECTED LEADERS?